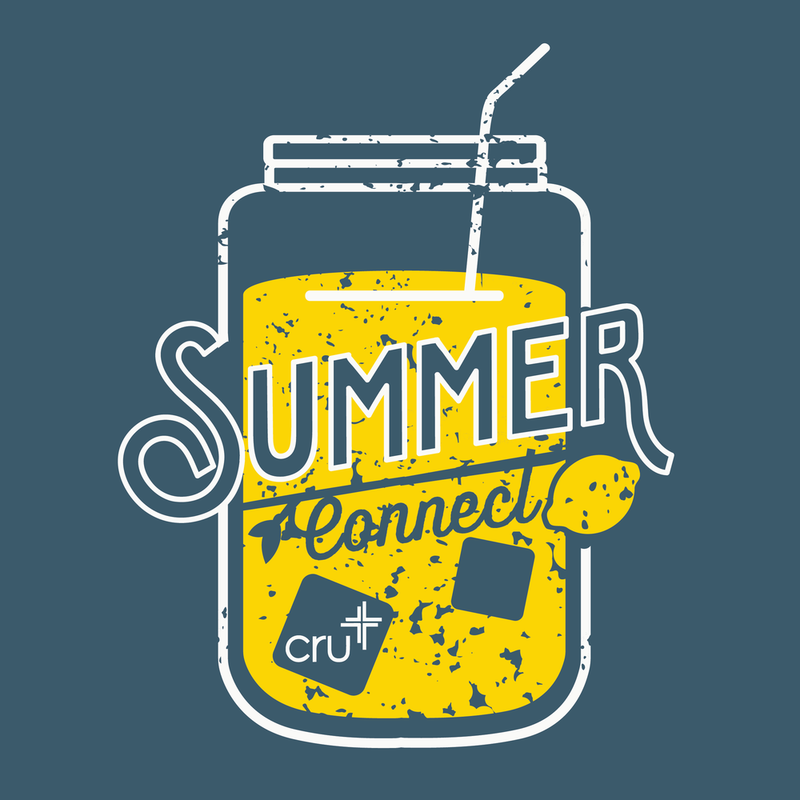 Create a logo mark for Cru Globals "Summer Connect" program. Their theme for the year is "Refresh". Cru is an organization for Christian based college students that allows for them to win, build and send through their faith. This program allows for the students to continue growing with their faith in the summer time even after college classes have ended. Playful and fun, this logomark is something that would be appealing to a younger audience. 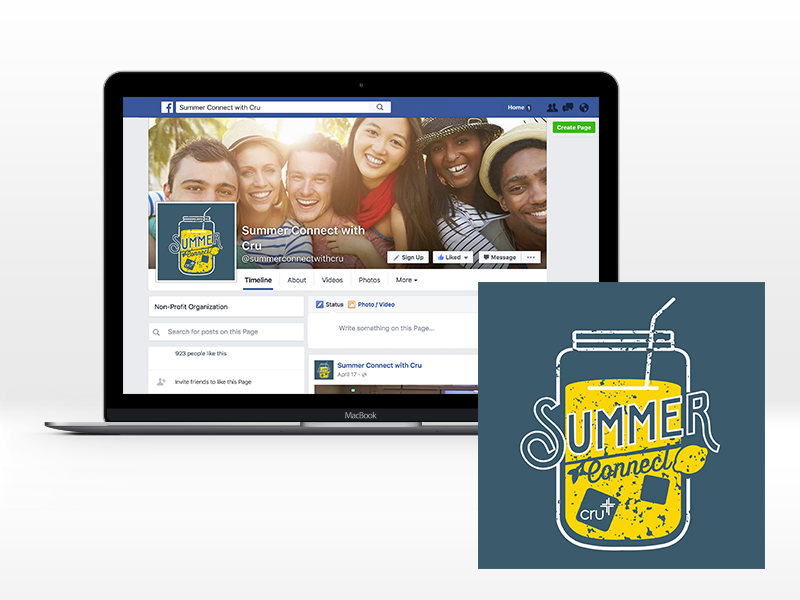 Lemonade is a continuous summertime mainstay so the symbol shows a "Refreshing" look to the theme they wanted for a logo. 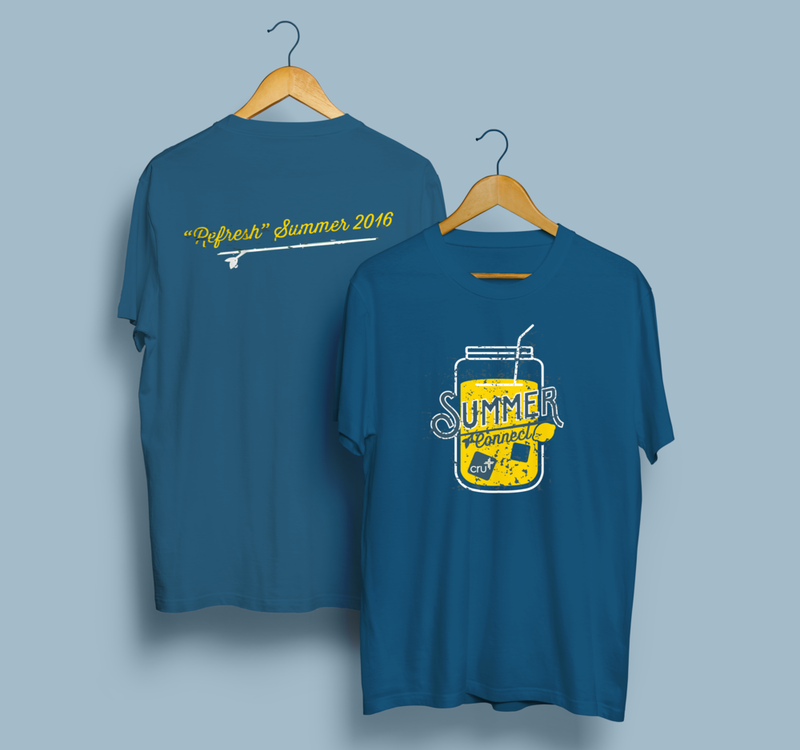 Also the logo was used for tshirts for the student groups on each college campus, as well as instagram, email blasts, and their facebook page.